Samsung Galaxy A80 – First Impressions – More than just a gimmick? 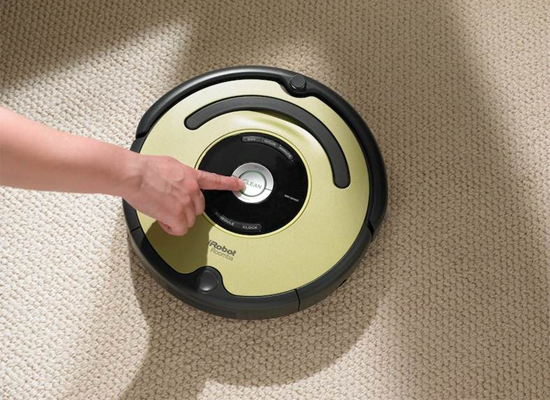 iRobot launches Roomba 600 Series Globally. New and improved vacuum cleaning robots offer more thorough and effective cleaning. An audio and visual delight, the Edifier Prisma speaker system is a treat for your eyes and ears! 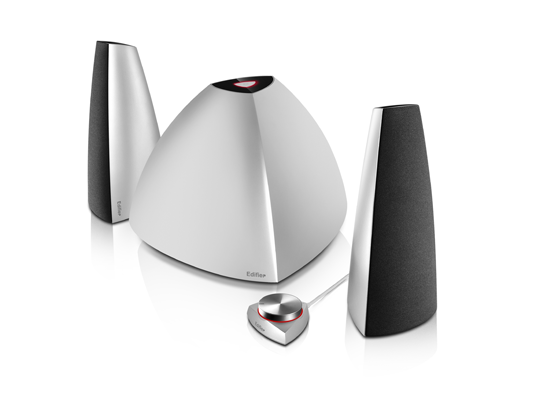 The exotic looking pyramid shaped subwoofer and satellites will complement modern PC and monitors styles, while the glossy white finish will suit contemporary homes. 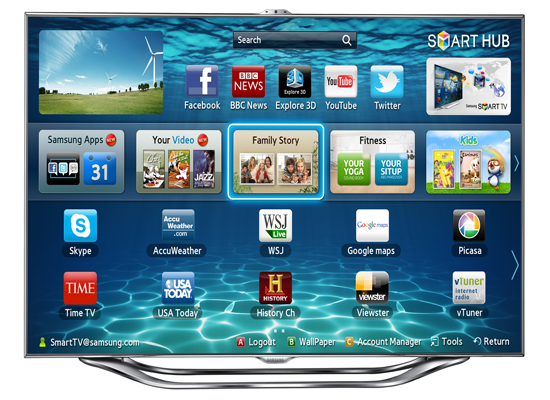 Sponsored video: Samsung Smart TV – Look, Don’t Touch! 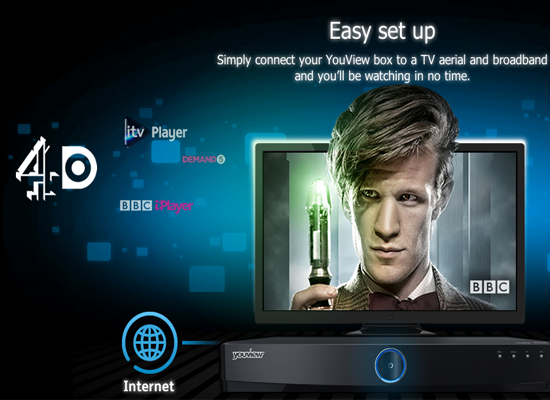 The short film showcases the premium features of its 2012 flagship Smart TVs. Starring a top international model and other familiar faces, the video tells a story that hinges on the main characterâ€™s use of Motion Control to interact with her Smart TV. 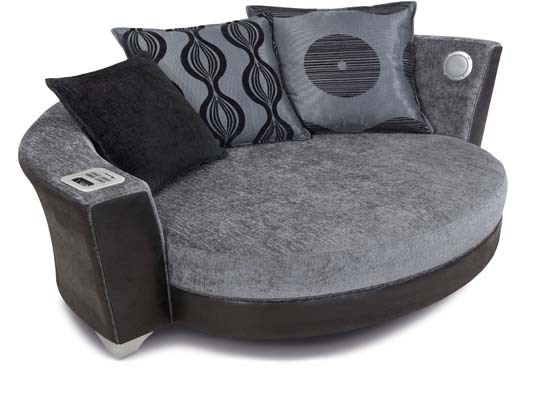 Just when you think you have seen it all… Audio Sofa from DFS! The new DFS Trophy Cuddler Audio Sofa – a â€˜cuddler sizedâ€™ two-person sofa, which comes with built-in iPod entertainment dock with Bluetooth connectivity and USB port, speakers and subwoofer. The Best Smart Watches of 2015! The Future of Mobile: Is the UK Running out of Phone Numbers? Online backups: can I throw out my external hard drive? Should Apple Have Stuck With Google Maps?